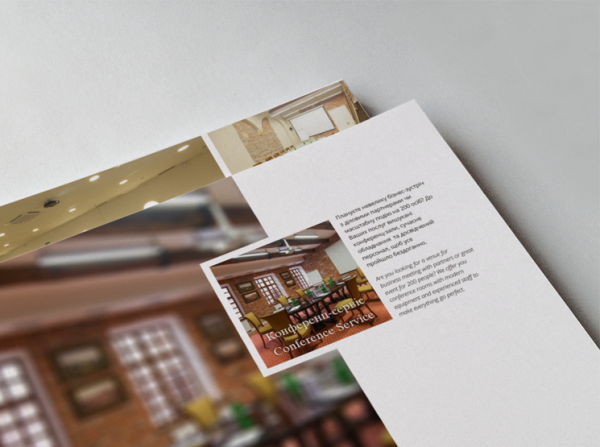 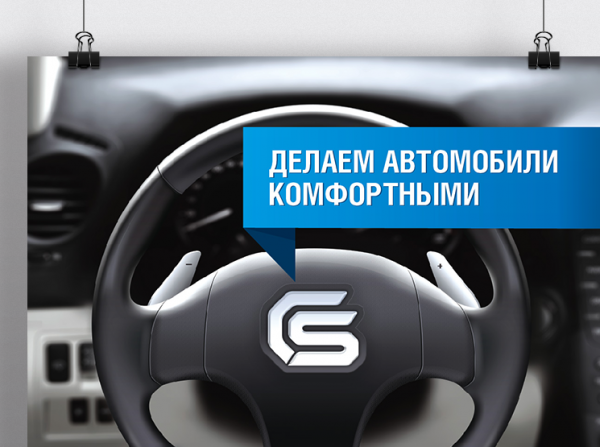 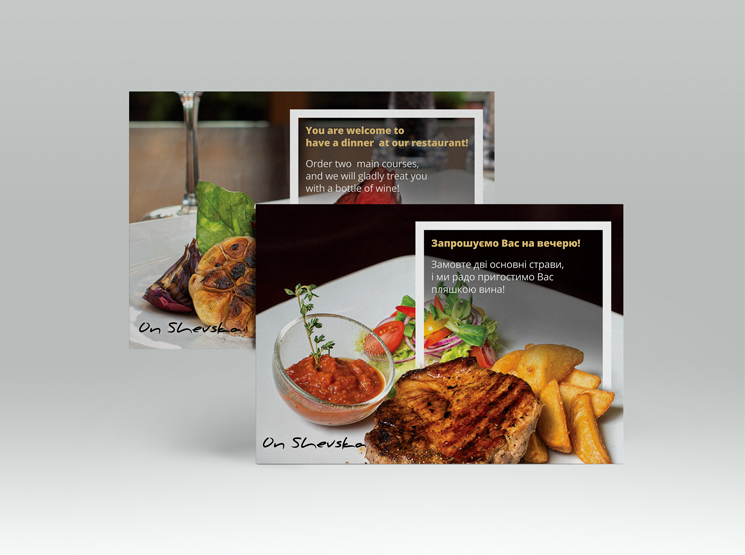 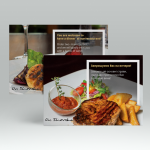 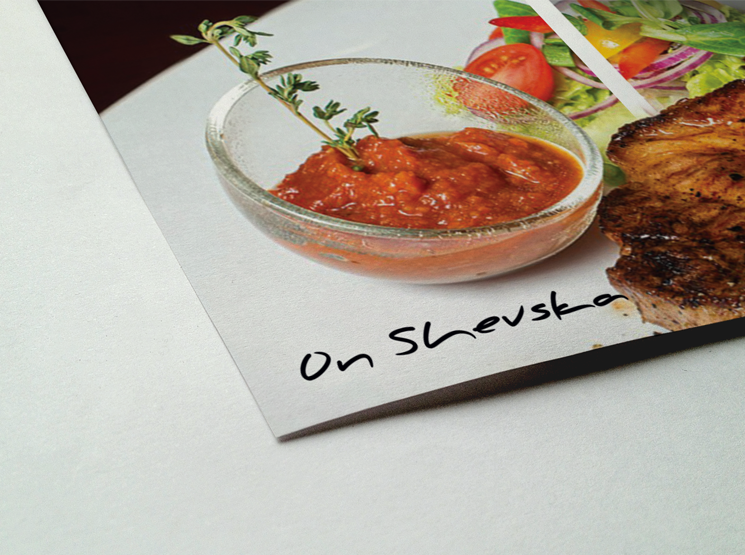 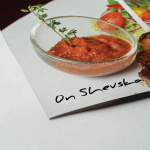 Advertising booklet for the premium restaurant «On Shevska» in Lviv. 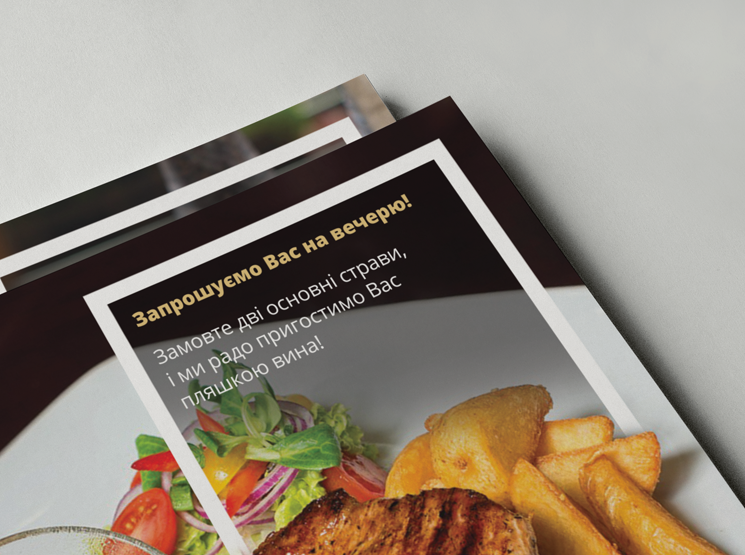 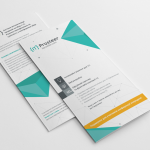 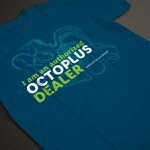 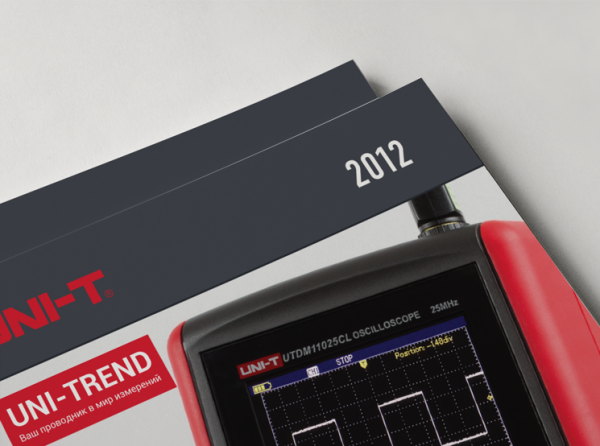 Special offer for the restaurant clients aimed at the premium segment. 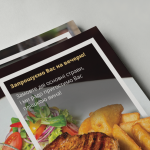 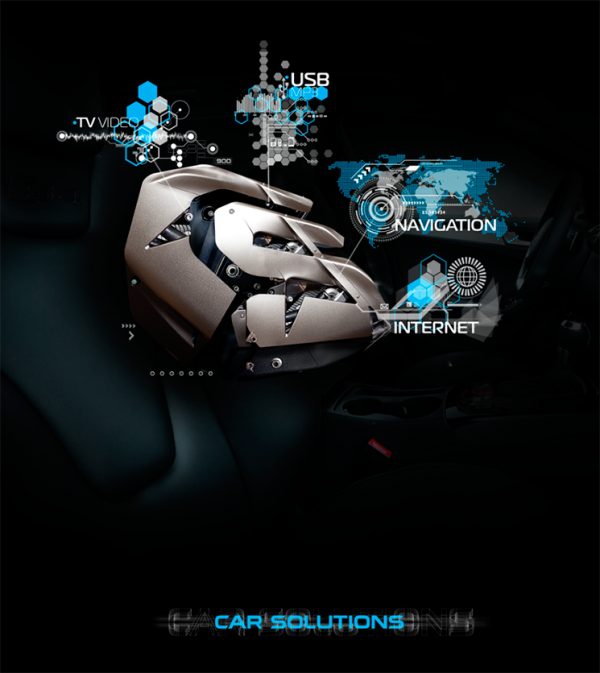 The accent is made on the food which, combined with the advertising text, draws one’s attention.